Summary: These delicious muffins are good for you, have very little sugar, and are wonderful for breakfast or as a snack! 2. In a large mixing bowl, combine flour, wheat germ, sugar, cinnamon, baking powder, baking soda, and salt. Set aside. In a medium size mixing bowl, combine non dairy milk, applesauce, mashed banana, and vanilla extract. Mix wet ingredients into dry mixture until thoroughly combined. This will make a thick batter. Stir in 1/2 cup of nuts, if using. 3. 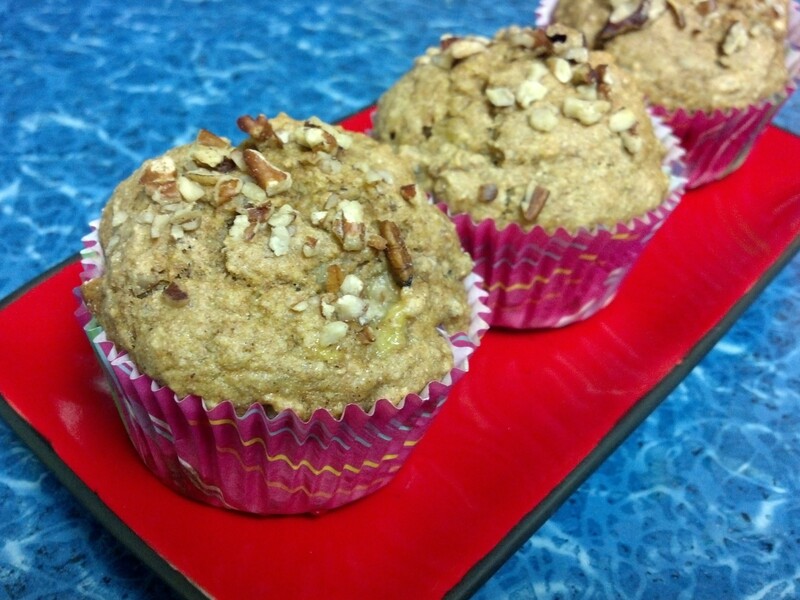 Spray muffin tins with non-stick cooking spray, or use liners. Fill muffin cups about 3/4 full. Sprinkle remaining nuts on top of each muffin. Bake for 15 minutes, or until a toothpick inserted comes out clean. Cool for 10 minutes in the pan; transfer to a cooling rack. 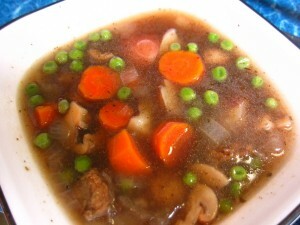 Summary: A delicious warm and hearty stew that is incredibly satisfying! Fill a large pot with 10 cups of water. Add the first 13 ingredients, potatoes through pepper, and bring to a boil. Simmer uncovered for about 20 minutes, until onions are cooked and the potatoes and carrots start to soften. Add 1/4 cup of red wine (if desired). If using Gardein Beefless Tips, brown them in a pan in oil and set aside. Or if using TVP chunks add them in now. Mix the cornstarch with 1/4 cup red wine (or water). Stir the mixture into the stew and cook until the stew thickens slightly. If using the Gardein Beefless Tips add them in now. Serve in bowls with plenty of fresh bread! 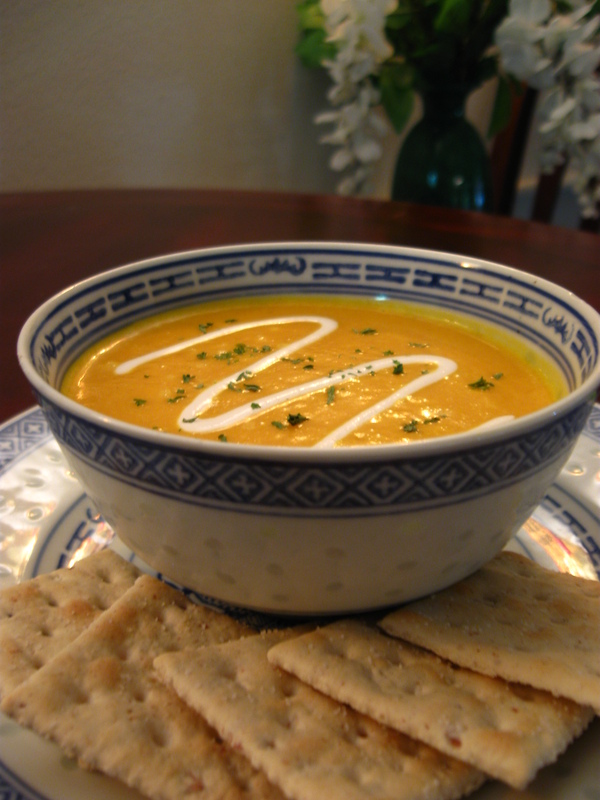 Summary: This is a incredibly flavorful, really easy to make, delicious creamy soup!! Heat oil in a 2qt saucepan. Cook onions in the oil until soft. Add the rest of the ingredients and simmer until carrots are soft. 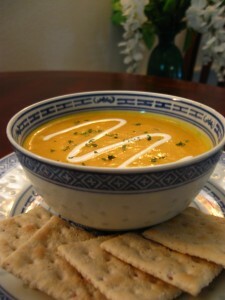 Take half of the soup and put in the blender until smooth and creamy. Then take the other half of the soup and blend until it is almost creamy but has some texture left. To add a little crunch and texture to the soup you can add some drained canned corn into the soup once it’s blended. Preparation time: About 15 to 20 minutes. Cooking time: About 45 minutes to 1 hour. Slice the tops off of the bell pepper, and remove the seeds from inside. Chop up any usable part of the top and set aside. Boil a pot of salted water, put the peppers in, and cover. Reduce to a simmer and let cook for 5 to 7 minutes, then remove and carefully drain the water. While pepper are simmering, in a large pan saute onion and chopped up peppers in a little bit of oil, until the onion softens a bit. Then add in the mushrooms and saute for a minute or two. Then add in veggie burger cumbles and saute for a few more minutes. 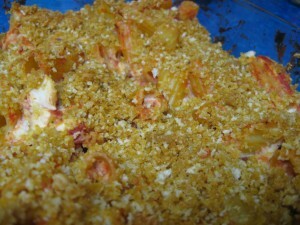 Then transfer to a large bowl, add in pasta sauce, rice, corn, diced tomatoes, nutritional yeast (if using), and spices. Mix it all up really well, then stuff into peppers. This is a delicious vegan Indian dish best served with basmati rice! Wash the lentils in several changes of water. Then put the lentils in a pot with the water and salt. Bring to a boil, then simmer uncovered skimming off any froth. Then partly cover the pot and simmer for about 45min. to 1 hour (should be a pale yellow soup like consistency, you can add more water if needed). Fry garlic and onion in oil until pale brown (you should start this about 15 to 20min. before the lentils will be finished cooking). When garlic and onion has turned a pale brown add the garam masala and cook for 2 to 3 seconds. Pour garlic and onion into cooked dal and add chopped cilantro. 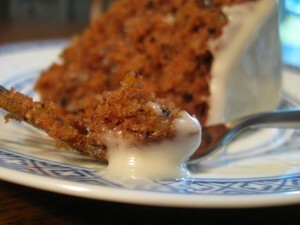 One of mine and Daniel’s favorite desserts is carrot cake. 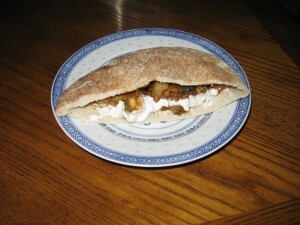 But we wanted to figure out how to make one of our favorite sweet things vegan. Here is the best version we came up with, and I am positive you could fool anyone! 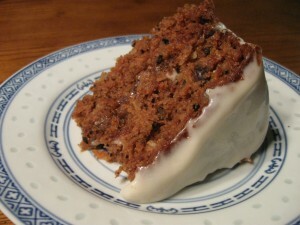 It tastes just like a regular carrot cake and is delicious!! In a medium bowl, mix flour, baking soda, cinnamon, spice, baking powder, and salt. In a large bowl, mix sugar and prepared egg replacer until creamy (it works best with an electric mixer)-add vanilla, then add vegetable oil. Mix wet and dry ingredients together, then add the applesauce. Add carrots, coconut, walnuts, and raisins. Grease two 9 inche round cake pans and smooth batter out equally between the two pans. Bake for 25-30 minutes or until toothpick comes out clean (be sure to let the cake adequately cool before frosting). Next is the recipe for the faux cream cheese frosting. Once the cakes are cooled you can put a layer of frosting between the cakes, and then use the rest of the frosting to frost the top and the sides of the cake. With an electric mixer, beat cream cheese and margarine. Add vanilla, then add sugar. When I was a wee lad my mom would make delicious tofu lasagna. I have tried to make it myself but I just don’t have the patience. This stuff is similarly satisfying but seems like less work to me. Try it out and let me know what you think! Put the cashews in your food processor and grind into a fine powder. Add the tofu and all remaining ingredients. Next you’ll need to make the breadcrumb topping. 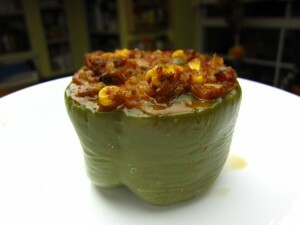 This adds a nice satisfying crispy layer on top of the dish. Now for the final assembly. Here’s where we see it all come together. For the pasta you can use any large, tubular pasta. I personally prefer rigatoni to ziti. For the sauce I used a vegan, off the shelf tomato basil sauce. Spray or grease a 9 by 13 glass casserole pan. Boil pasta until firm (al dente) according to instructions on box. 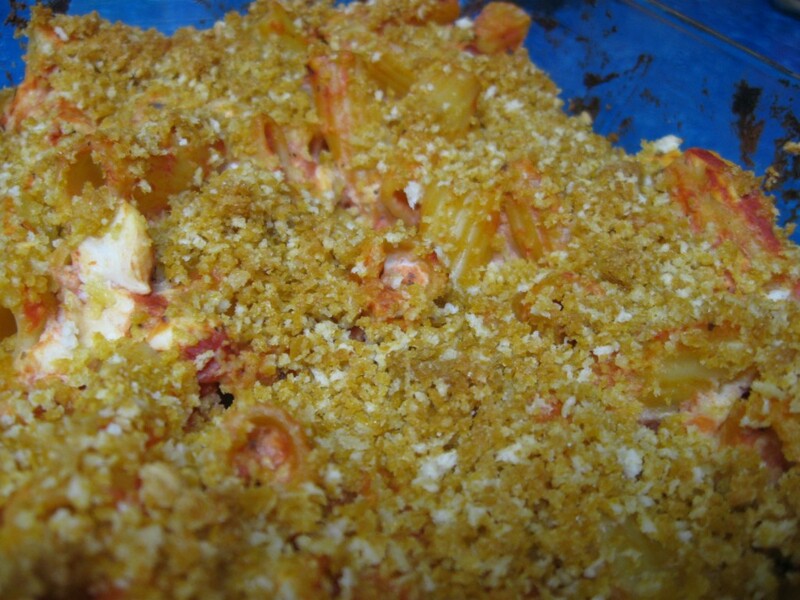 Drain pasta and put it in the casserole dish. Add sauce and stir until pasta coated. Gently fold in Tofu Ricotta Filling leaving nice chunks of cheesy goodness. Sprinkle breadcrumb mix on top. Cover with foil and bake 25 minutes.